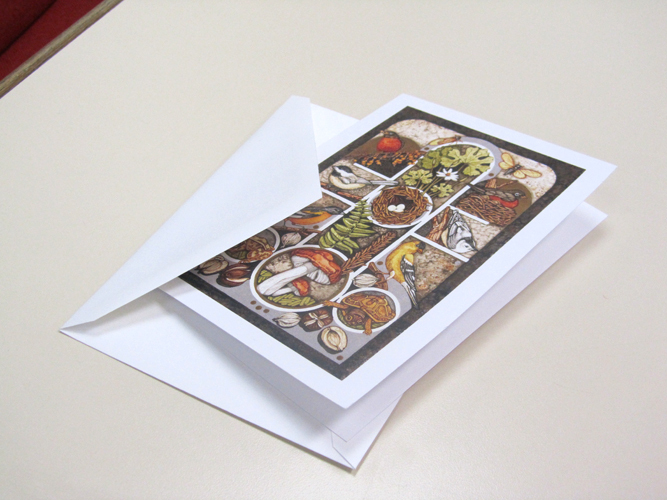 We offer Offset printing for long run production including competitive envelope pricing. We now offer up to 98 inch wide large format output and finishing along with our high quality digital sheet fed printing. With Internet file transfer and PDF soft proofing you can upload your files and have a PDF proof emailed right to your desktop. Or if you prefer we can run a proof on the exact stock your job will print on and overnight it to you. Either way, if you are across town or across the country we will have your job produced in as short a time as possible. We can print on a wide range of stocks from high gloss KromeKote® to other coated, uncoated and recycled paper, from 20 lb bond to 80 lb cover and 12 pt card stock to envelopes. We can recommend the paper that best fits your project.